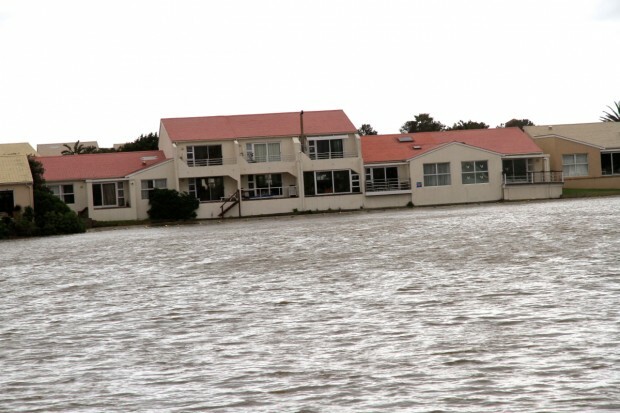 Last time we had this kind of flooding in Cape Town was in 2007. 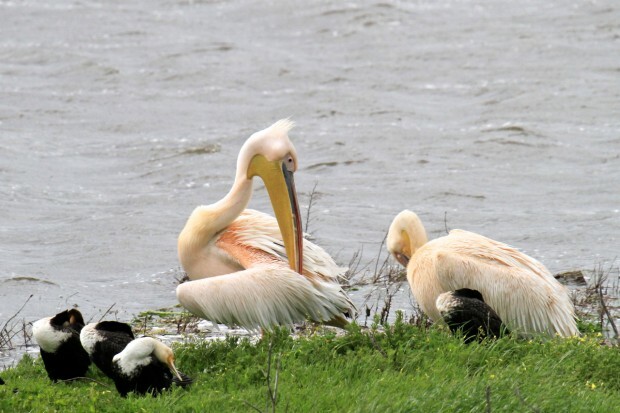 Today we travelled around Rietvlei and down to Milnerton to capture photos of what’s been happening. 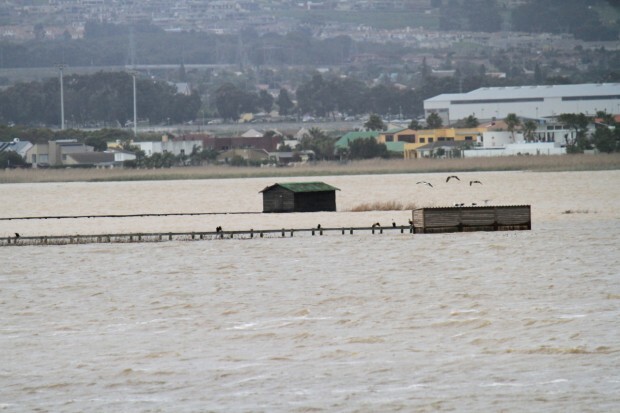 We have had some really hard downpours for more than a week and with the water coming down from the mountains into the Rietvlei and the high tides pushing water back up into the vlei, the water could only go sideways along the natural flood plain lines. 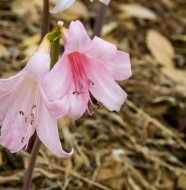 We went along and took some pics of this occurrence. 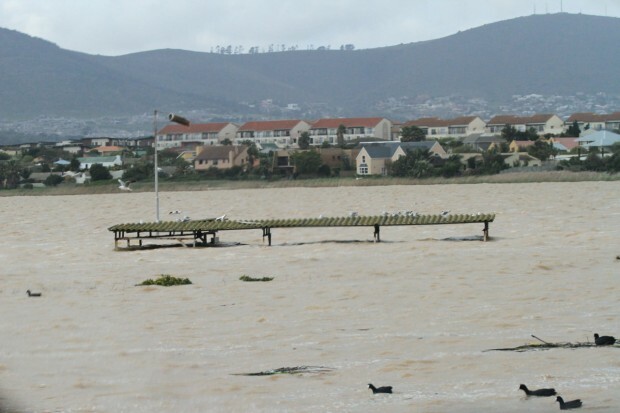 Parts of Otto Du Plessis Drive near the Milnerton High School was under water with some of the bird hides and the Model Aeroplane Club were submerged, as was parts of the Sunset Links Golf Club. 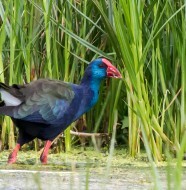 A Lot of the islands where the birds were nesting have disappeared and we can only hope that the tortoises, Grysbok, field mice and other wild life have managed to get to higher ground and safety. 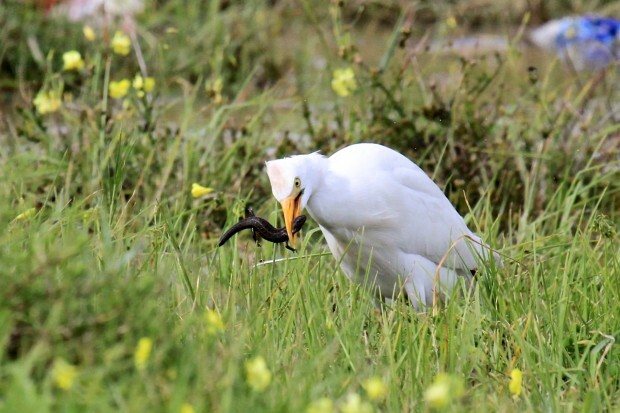 Egrets were taking full advantage and gorging themselves on small fish and lizards. 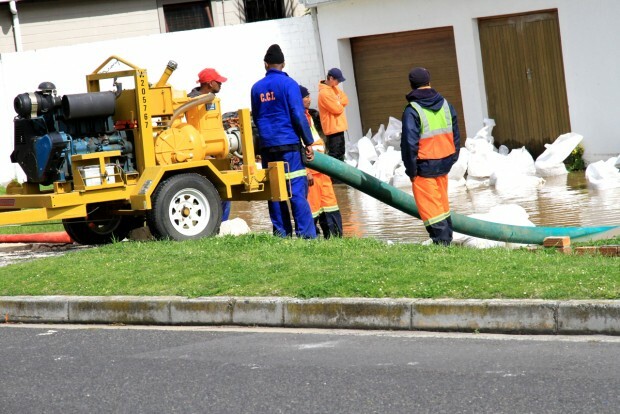 Some homes in parts of Table View were under water with Cape Town municipality helping out with sandbags and pumps to assist the homeowners. We also have great sympathy for the thousands of people in the Cape Flats and the townships whose homes have been flooded. 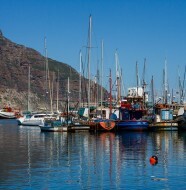 The municipality of Cape Town announced that they have given assistance to more than 60 000 people. Hopefully there will be no more rain for a while to give time for the water to flow out and dry up. 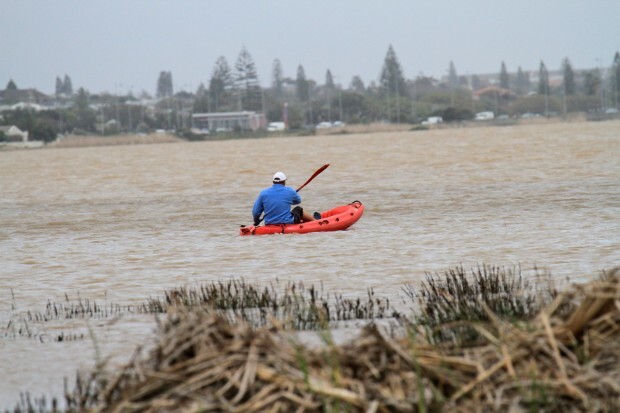 2 Comments on "Rietvlei flooded as storms hit Cape Town"